Voted "BEST GROOMING SALON" by KTVB Seven's Best of Boise 2013! 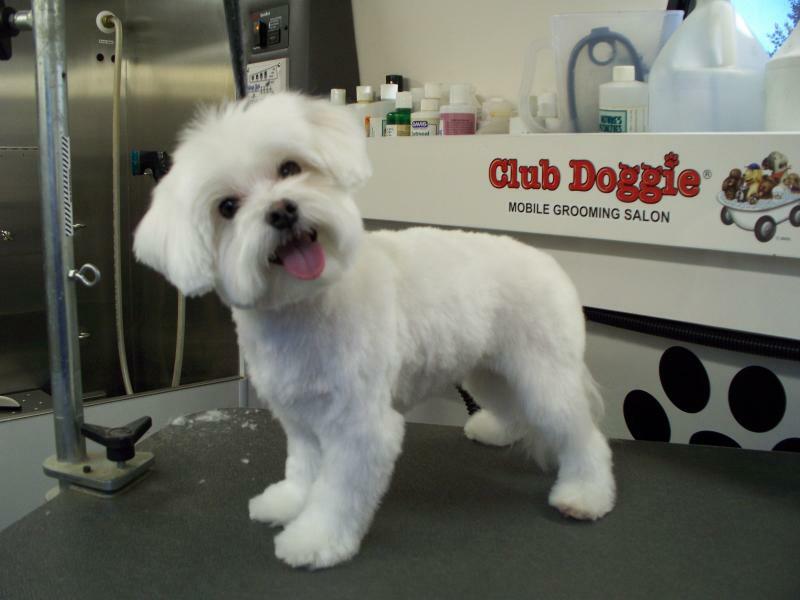 This top rated mobile dog grooming service, is now located in the North Phoenix /Cave Creek area and will come to you! 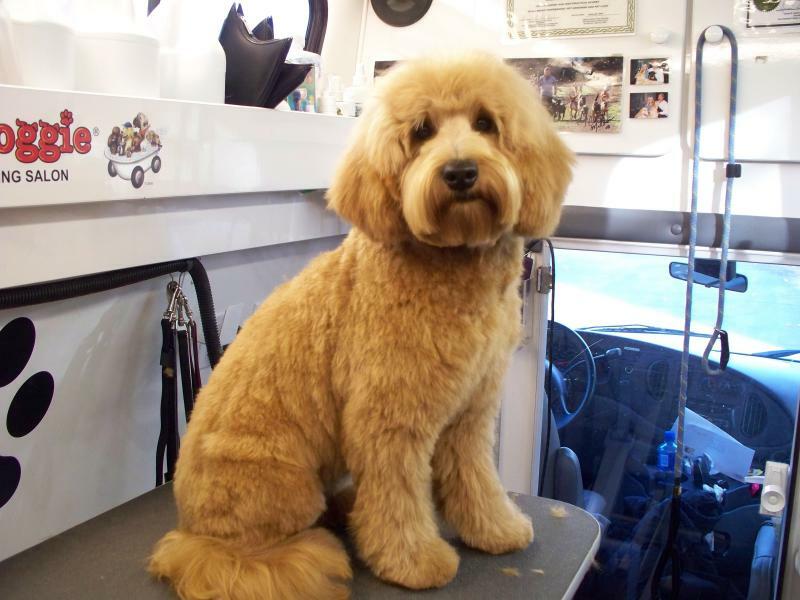 Dog Groomer and owner, Lauren Warshaw, will give your much loved pooch individualized attention in her state of the art, immaculately clean mobile dog grooming van. Lauren attended one of the top dog grooming schools in the country, graduated in the prestigious Director's Circle and has been a member in good standing with the National Dog Groomer's Association of America since 2005. Lauren was chosen to be featured on the only mobile dog grooming episode for the "Dog Whisperer" TV show with Cesar Millan in 2008. 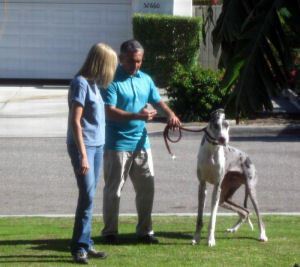 Then in April of 2012 she was selected along with 35 others from around the world, to attended the first ever week long dog training and behavior workshop, at the Dog Pyschology Center in California, taught by Cesar Milan. Lauren was the the preferred groomer for the world famous La Quinta Resort and Club in California and comes highly recommended by local veternarians and both her human and doggie clients. While grooming in California, Lauren had the privilege to groom a few "celebrity pups" owned by former President Gerald Ford, Anthony Robbins, Greg Renker and more. 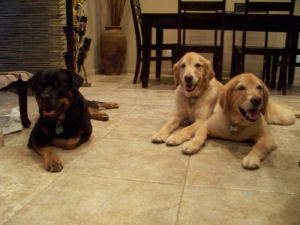 Lauren has also contributed grooming articles for the dog health and well being magazine, "Bone Up! Magazine". Lauren's proficient grooming skills and her understanding of the way our canines think and react, make her an outstanding groomer both in the quality of the grooming and your dog's psychological well being. Your dog's safety, comfort and happiness are her top priority, but the fact that your dog will also look adorable, prance back into the house feeling good and be in a happy state of mind is an added bonus! All breed dog grooming (no cats). Pet trims and AKC correct grooming. Full grooming, bath and tidy or just a bath/brush available. Ears, nails, glands included with all grooms. Natural products, positive reinforcement and a peaceful, safe, sanitary environment. 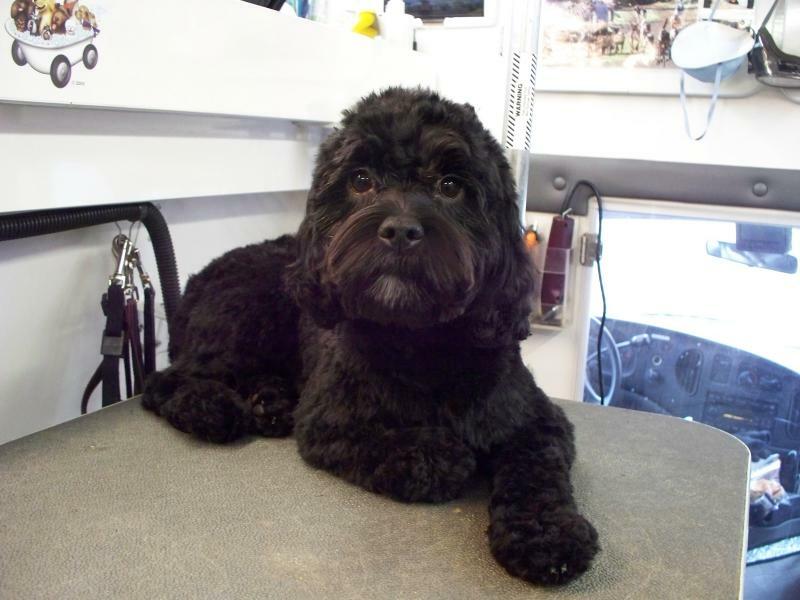 Fully, self contained grooming van with state of the art equipment to ensure your dog's safety. Less stress for your dog and convenient for you. 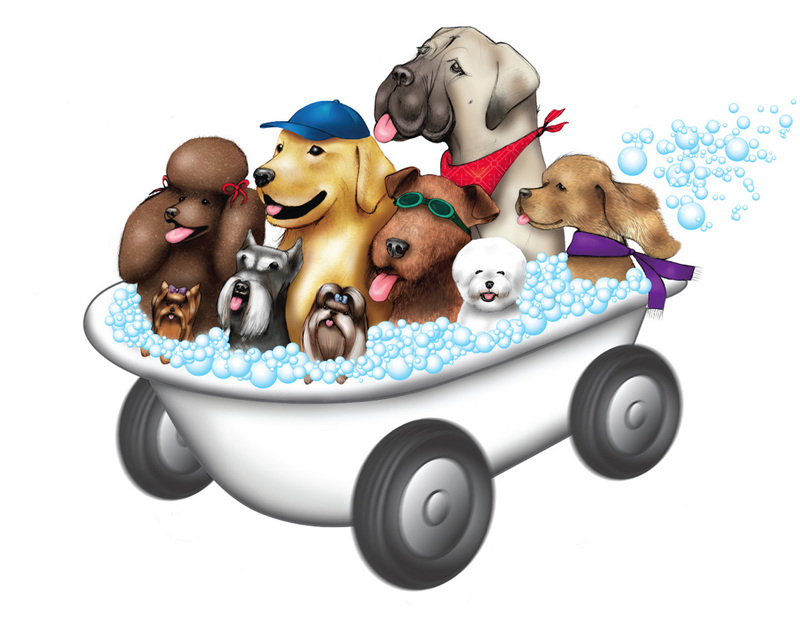 10 out of 10 dogs surveyed chose Club Doggie Mobile Grooming Salon! 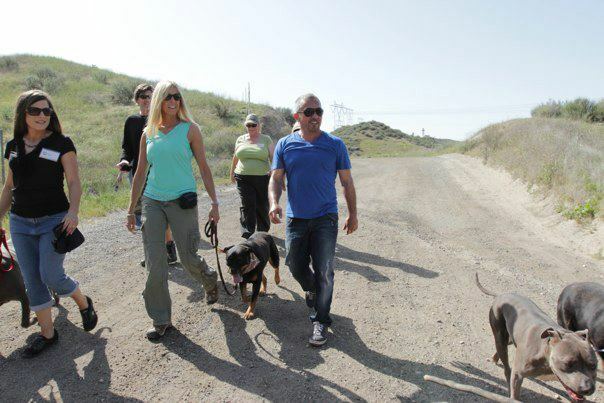 Above: Lauren on a pack walk with Cesar Millan, the "Dog Whisperer", at the Dog Psychology Center in CA. Lauren treats all her doggie clients just like she treats her own dogs. 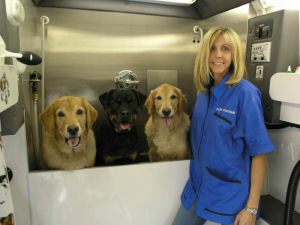 Lauren is pictured above with her three dogs inside her state of the art mobile grooming van. The stainless steel tub is large enough to accommodate all breeds.